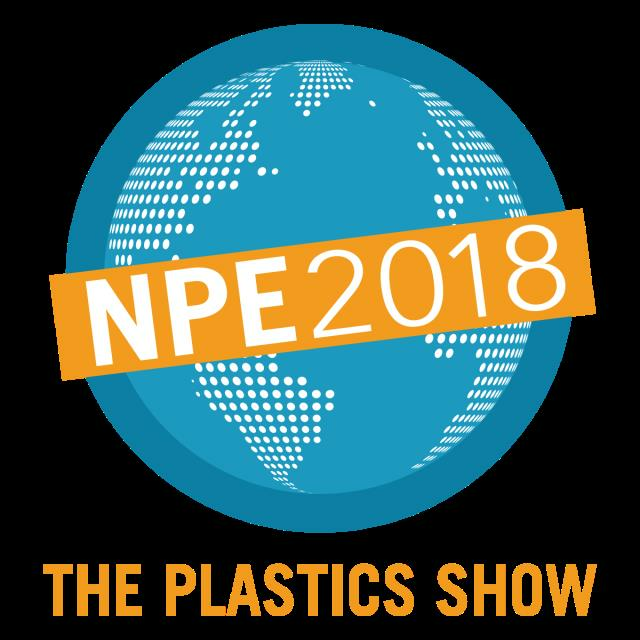 The Plastics Show is a 5 day event being held from 7th May to the 11th May 2018 at the Orange County Convention Center (OCCC) in Orlando, United States Of America. The event allows visitors to discover the latest global trends and technologies of the plastic industry. Visit COLINES Booth W4583 in the WEST HALL and meet our Sales Managers Lorenzo Paggi and Mirko Berdondini.